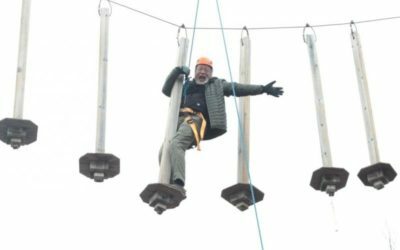 This is a must-see for anyone wanting to truly experience the Highlands. 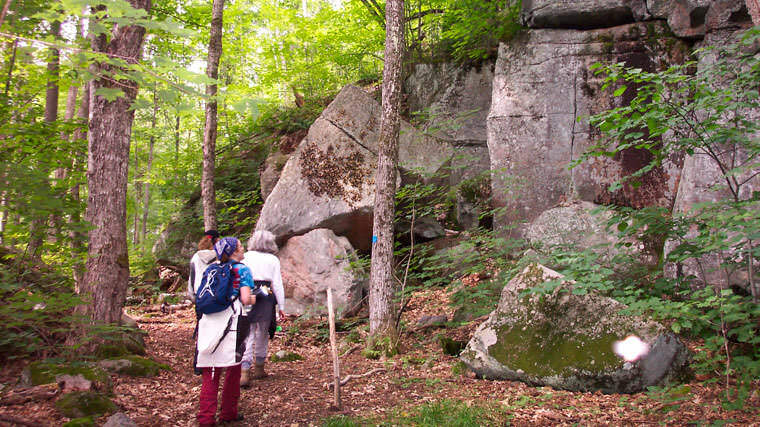 This trail can also be hiked from the top of the ‘Dorset Mountain’ down to the museum. 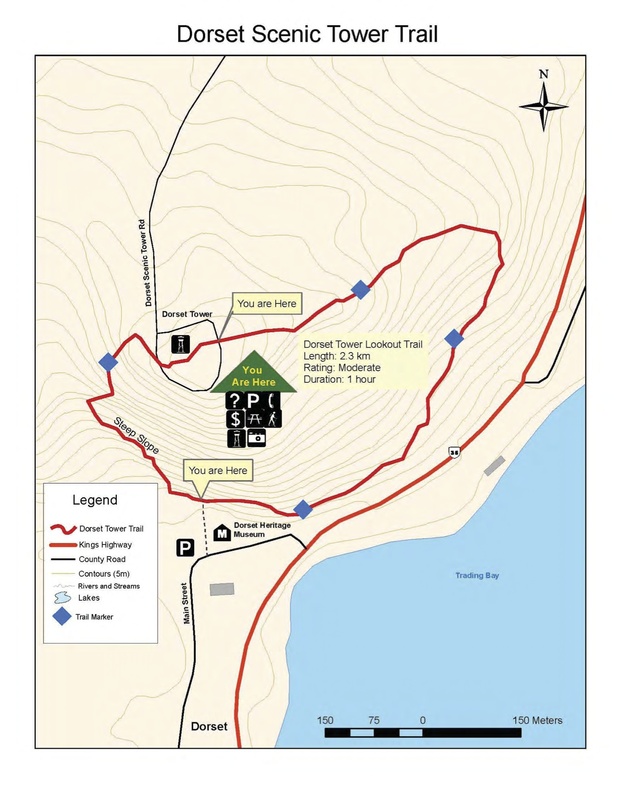 If you want to start at the top (option available May to October), a fee to drive up to the access point/picnic area is applicable. 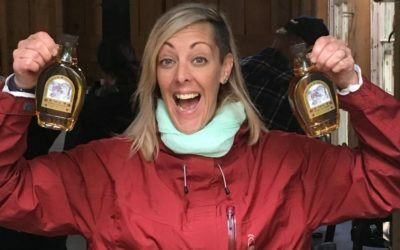 During the open season there’s also a gift shop/visitor information centre, washrooms and numerous photo opportunities at the top of Dorset Mountain. Access: From the bottom: 1038 Main Street, Dorset. From the top: 1154 Dorset Scenic Tower Road (off of Highway 35 North, just north of the Town of Dorset). 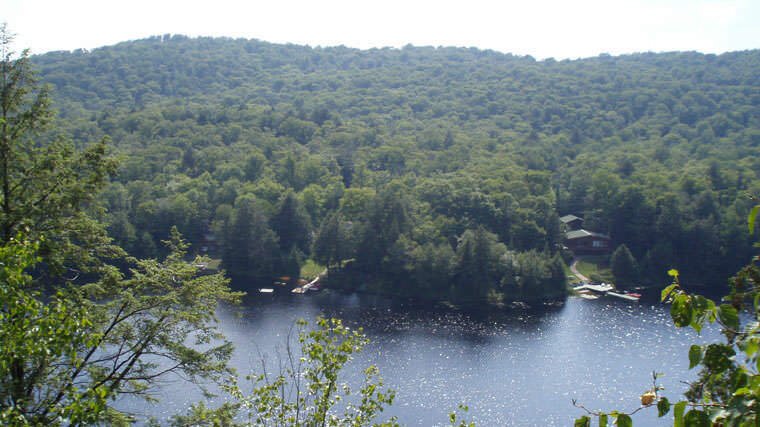 Hike through an active beaver pond, bog, hardwood hills and primary growth forest to a stunning lookout of Oxtongue Lake. 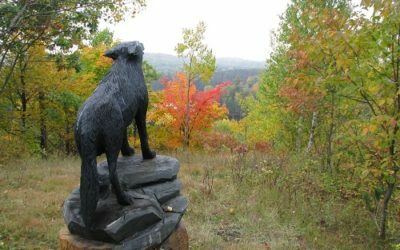 Because of the varied and open forest types, this area provides one of the best opportunities in the Highlands for spotting many of Central Ontario’s best known bird and wildlife species such as Moose, Deer, Otter, Beaver, Snowshoe Hare, Red-tailed Hawk, Barred Owl and Ruffed Grouse, just to name a few! 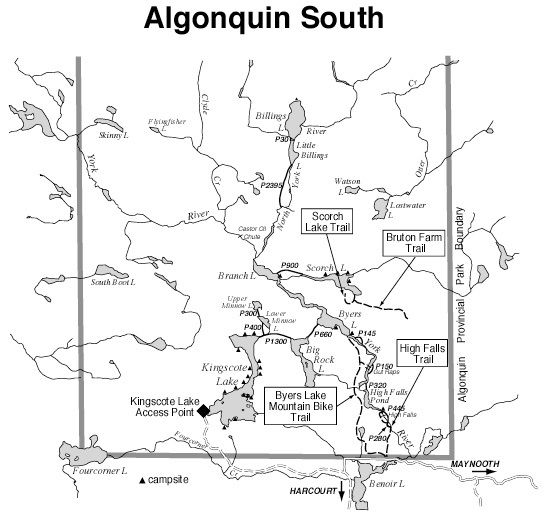 Access: 1035 Algonquin Outfitters Road, Dwight – This road goes north off of Highway 60 just west of the Algonquin Park West Gate. 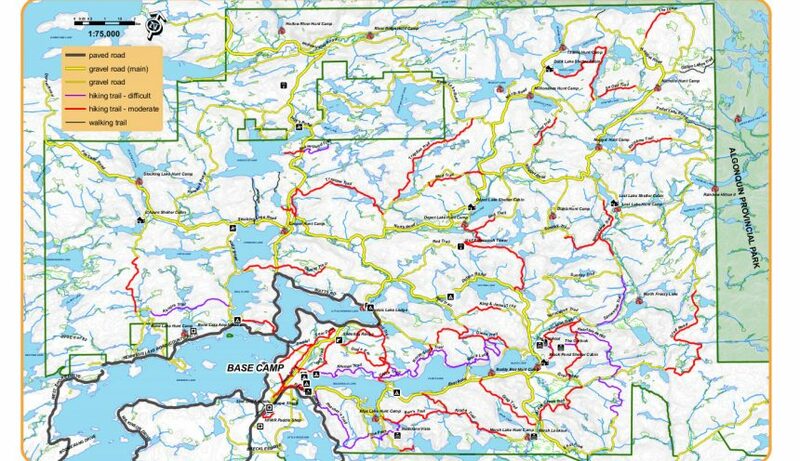 A number of stacked loops totaling 11km meander through the forest adjacent to St. Nora Lake. 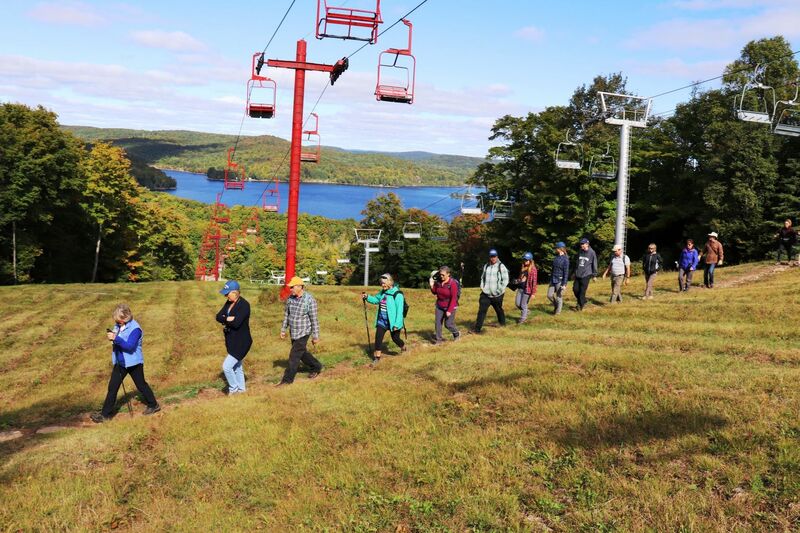 This trail system offers a little bit of everything, from millennia old geological formations which give insight into the last significant ice age, to large bogs, towering cliff faces, mixed forests, challenging climbs and spectacular lookouts. Be sure to pack lunch and your camera because you can spend an entire day exploring these trails. 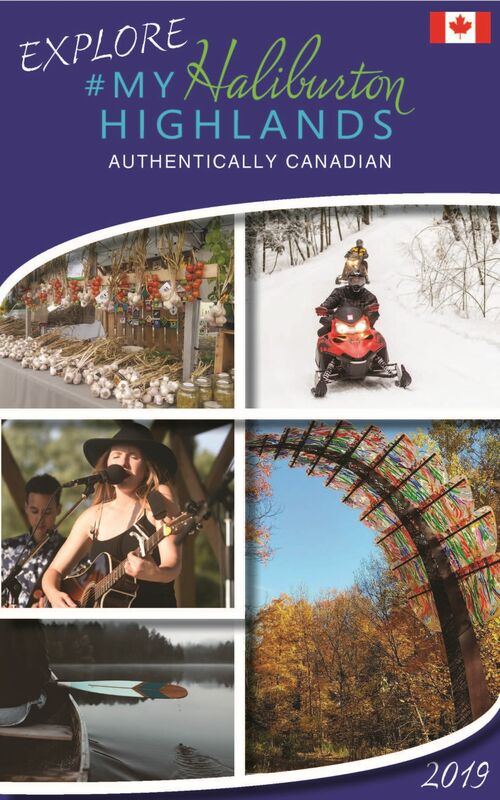 Access: 20130 Highway 35 North – 12km south of the Town of Dorset. 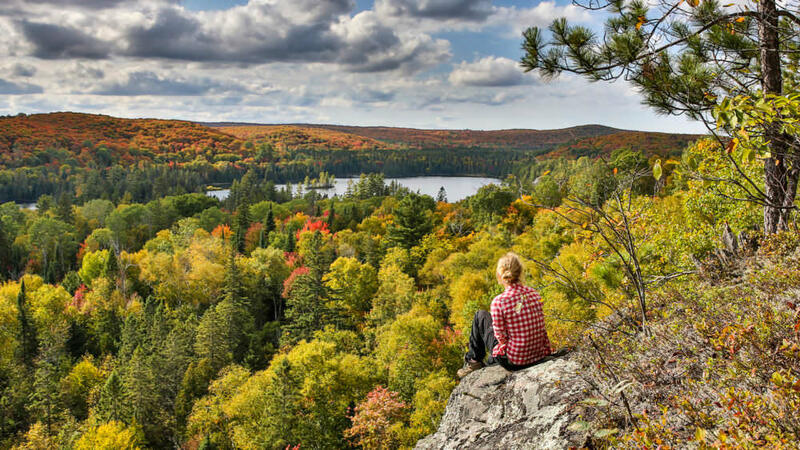 Widely considered to be one of the best provincial parks in Ontario, Algonquin Park features a multitude of hiking trails just waiting to be explored. 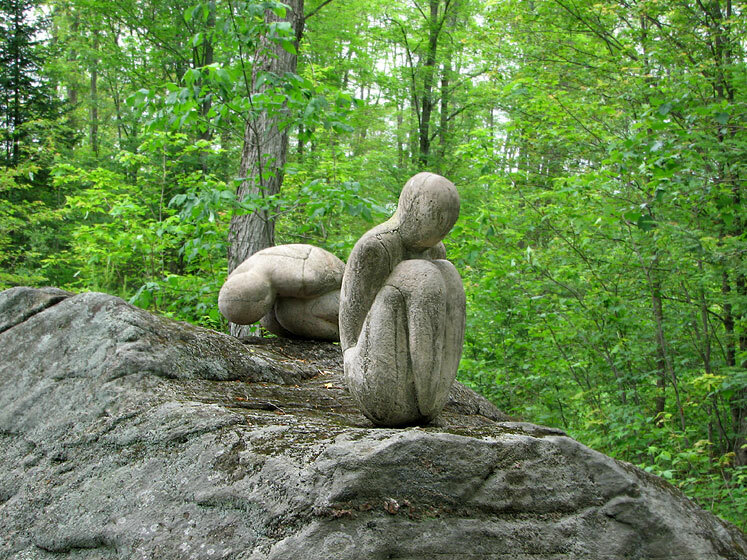 The park features over a dozen interpretive walking trails, making your hike both challenging and fascinating. 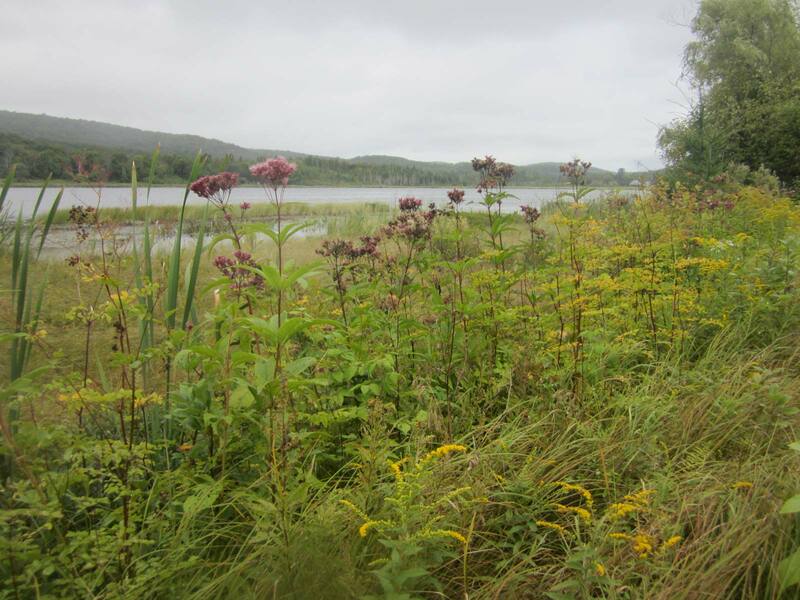 Access: Highway 60 North – 37 km north of the Town of Dorset. 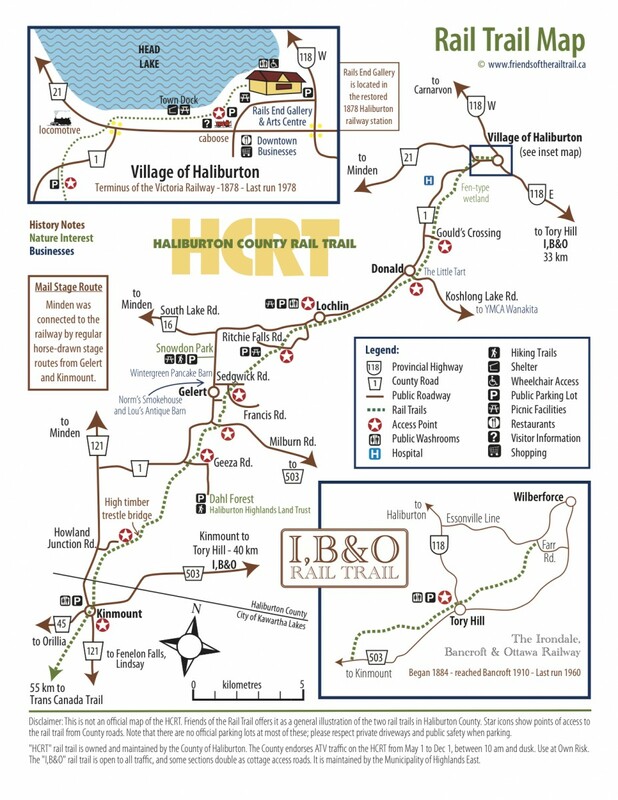 This community based trail travels around Head Lake exposing walkers to a variety of scenery around Haliburton. 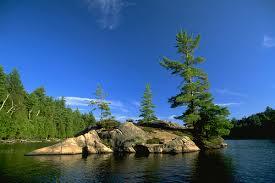 Haliburton Forest is full of variety and the hiking trails are no exception. 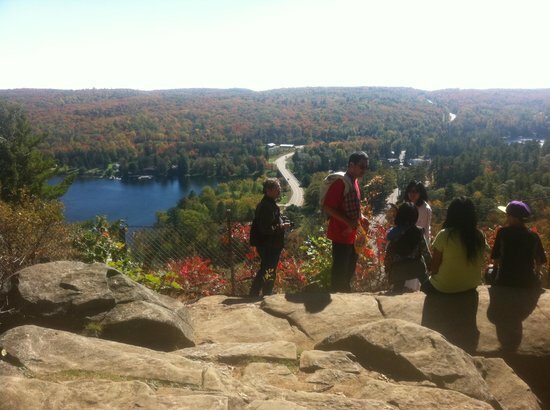 The 300km of trails make Haliburton Forest an ideal destination for three season hiking vacations – you never have to explore the same trail twice. Stay overnight and walk as many routes as you can! From the end of the trail you have a view of the top of the rapids upstream of High Falls and a view downstream towards the falls. 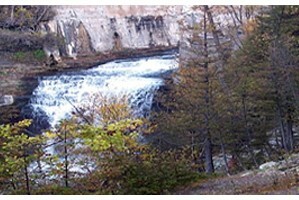 High Falls is part of Algonquin Park and Permits are available at Pine Grove Point Lodge. Access: Take Hwy. 118 east of Haliburton to Essonville Ln. (County Rd. 4) and then follow to Wilberforce. From Wilberforce, take County Rd. 648 through the village of Harcourt to Elephant Lake Rd. (County Rd. 10). Continue on Elephant Lake Rd. approximately 12km. 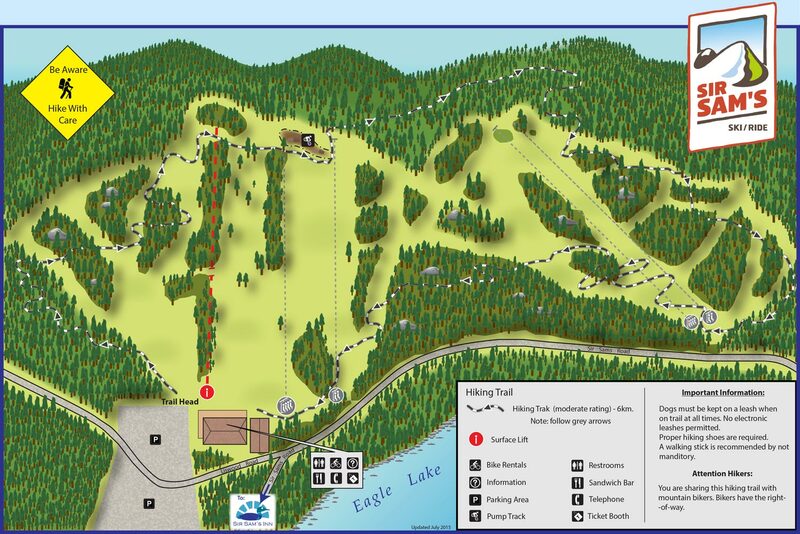 You’ll find both parking and the trailhead 2 km beyond the Kingscote Lake Access Point Road intersection. 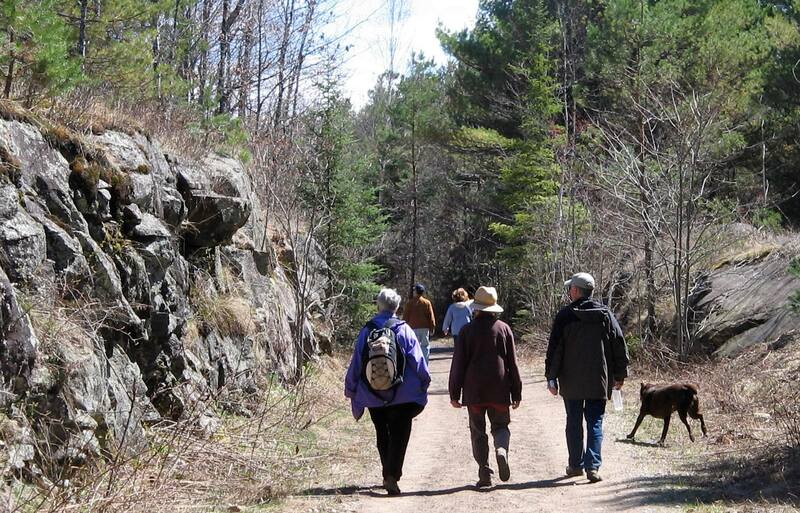 The Homesteader Trail Loop is named in recognition of the pioneers who tried to farm this corner of the Canadian Shield. 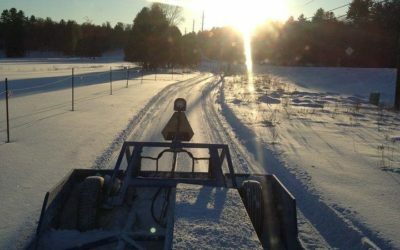 Today, roads and trails named after those Homesteaders are all that is left of the area’s farming past. Look for long abandoned overgrown farm fields and old stone fences. 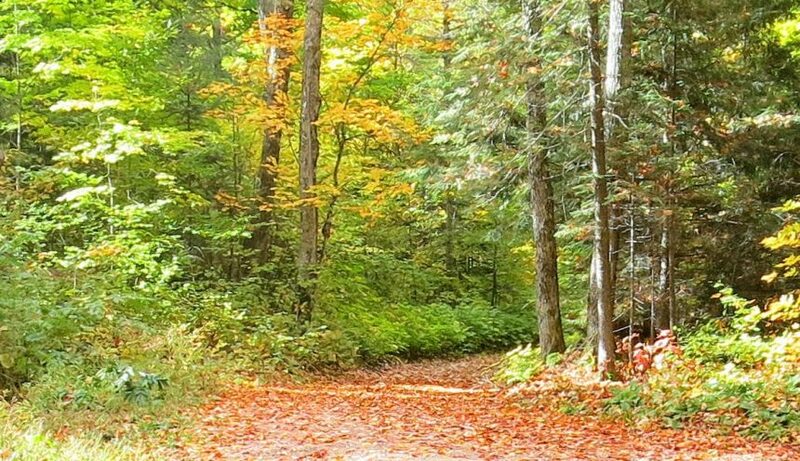 Silent Lake Provincial Park Loop Trail is a 13.8 kilometer moderately trafficked loop trail located near Highlands East, Ontario, Canada that features a lake and is rated as moderate. 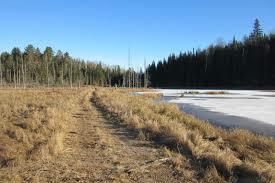 The trail is primarily used for hiking, walking, and nature trips and is best used from May until October. Dogs are also able to use this trail but must be kept on leash. 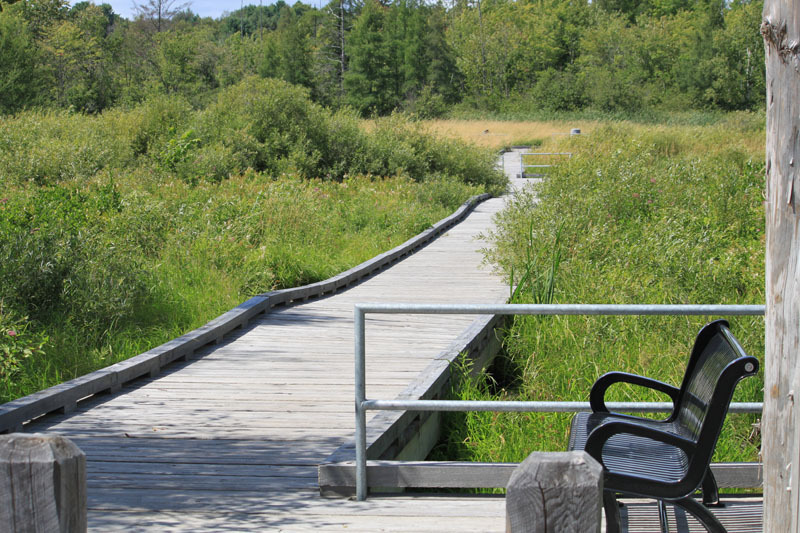 Main entrance and parking at the Minden Hills Cultural Centre, this boardwalk takes you through a natural grass marsh with the option of continuing to the Minden Ball Diamonds or on to intercept the Riverwalk, creating a lovely loop to include downtown Minden. 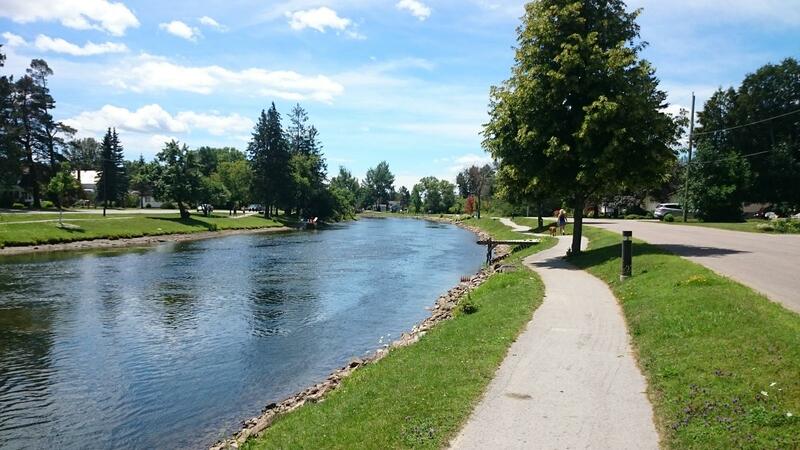 Located in downtown Minden, this unique pathway follows the Gull River and loops with a connecting foot bridge that brings you back downtown or allows you access to the Minden Boardwalk to continue on to the Minden Cultural Centre or the Ball Diamonds. You choose how long or short of a journey, the possibilities are endless. 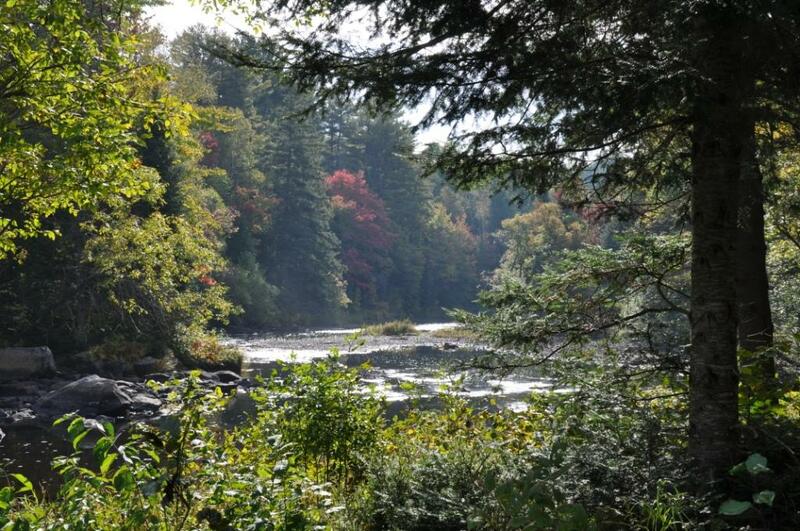 Located on Horseshoe Lake Road, this Park allows visitors to view the spectacular beauty of the Minden Wild Water Preserve and rapids. 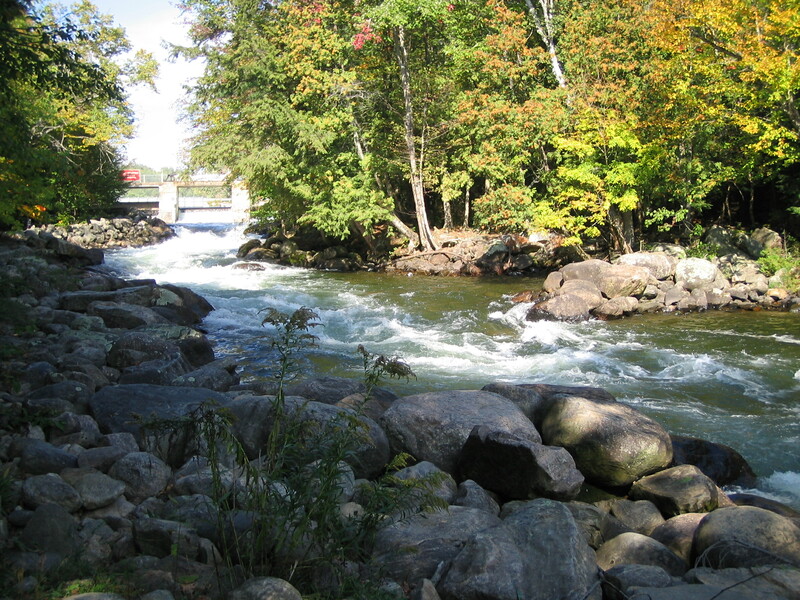 This park features a footpath along the rapids which offer great vantage points to watch the many kayaking activities that take place here. 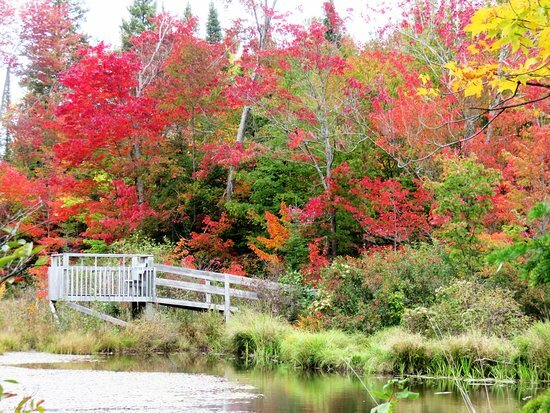 This is the largest park within our township, consisting of 460 acres of beautiful mixed woodland. 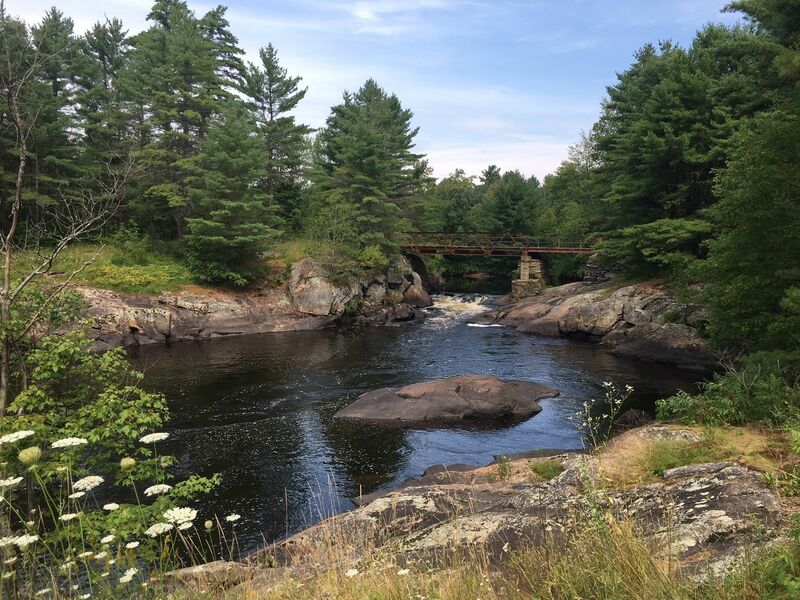 This park is a must see destination point for outdoor enthusiasts for hiking, snowshoeing, cross country skiing, bird watching and many other outdoor activities. 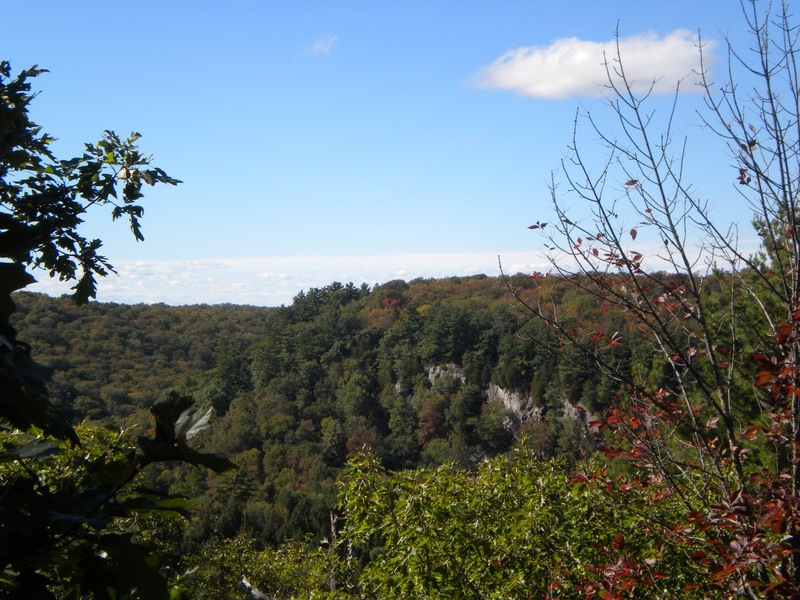 Haliburton Highlands Land Trust’s Dahl Forest is approximately 500 acres and straddles 2.7 km of the Burnt River in Haliburton County 5 km south of Gelert. 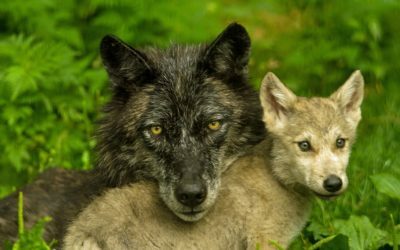 The ecological significance of the Dahl Forest is evident in the diversity of species and habitats found on the property. Access: 1307 Geeza Rd, off of Gelert Rd/County Rd 1 just 5 km south of Gelert. 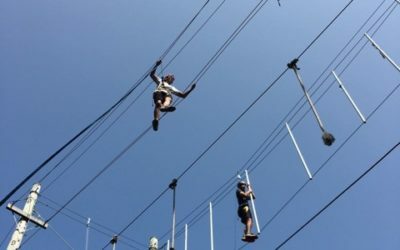 Access: Reminder re parking at Moore Falls. Please park in open grassy area to left of trail off Country Rd. just west of Hwy 35. No parking at km 1.1, where the trail leaves Black Lake Cottage Rd. to enter the woods. 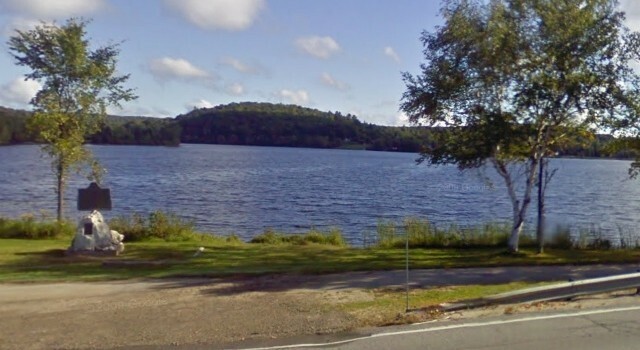 And definitely no parking at the Black Lake Cottage Rd. parking area. Select to view adventure by category.